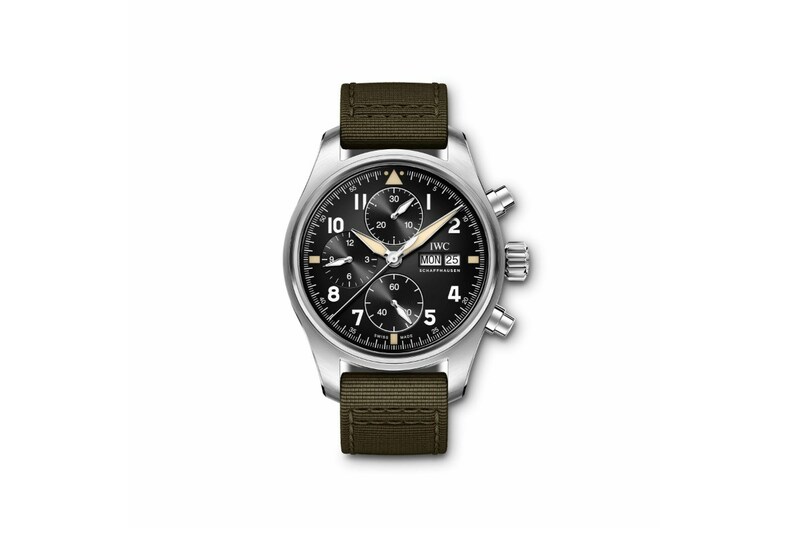 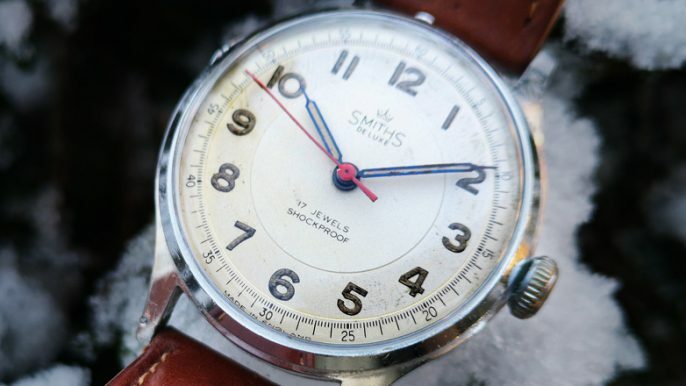 IWC are a brand with deep history related to pilots watches. 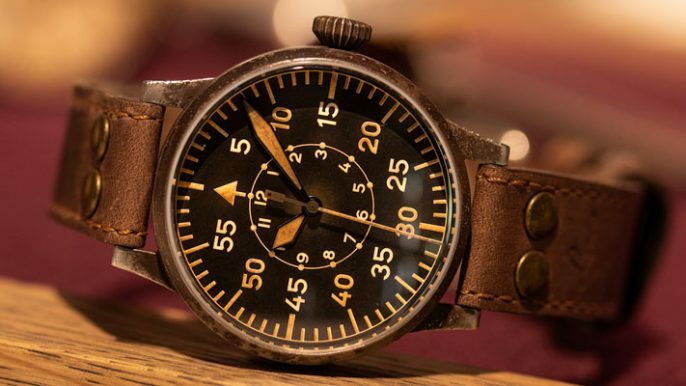 This inherently explains why their pilots watch category of watches includes 42 different watches, with the next highest being the Portugieser and Portofino ranges, two more range types which also have a deep design connection to the brands past. 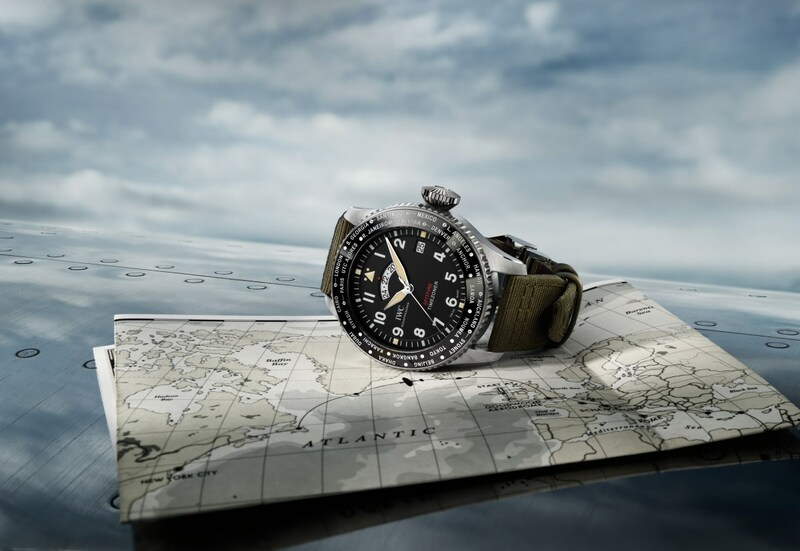 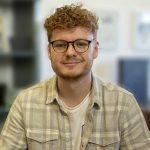 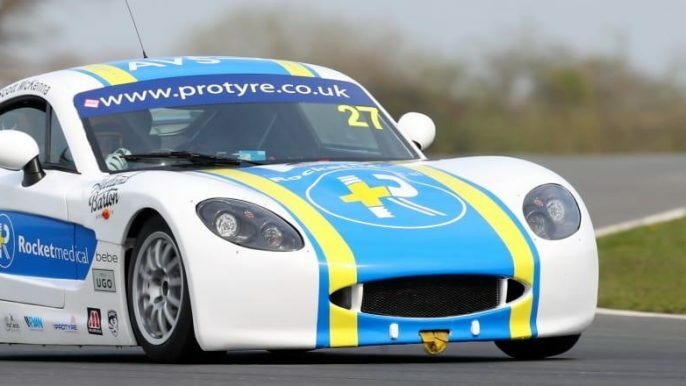 IWC have hit the ground running for the start of 2019. 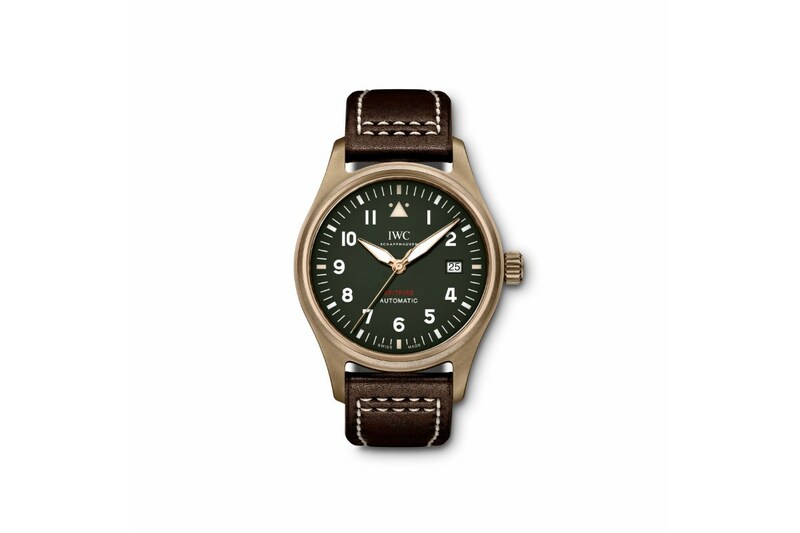 First we see the IWC x The Rake x Revolution 36mm bronze pilot watch announced featuring a brown leather NATO strap made from Russian reindeer hide from 1786 (seriously take a look at this one) we then get treated to new watches in the Spitfire collection which looks to pay respect to the colour scheme of the Spitfire's cockpit. 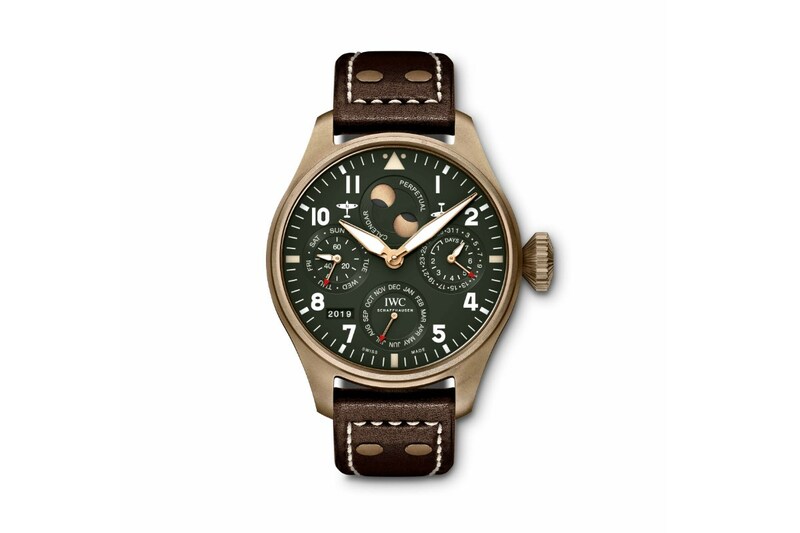 Personally, I really enjoy these additions from IWC. 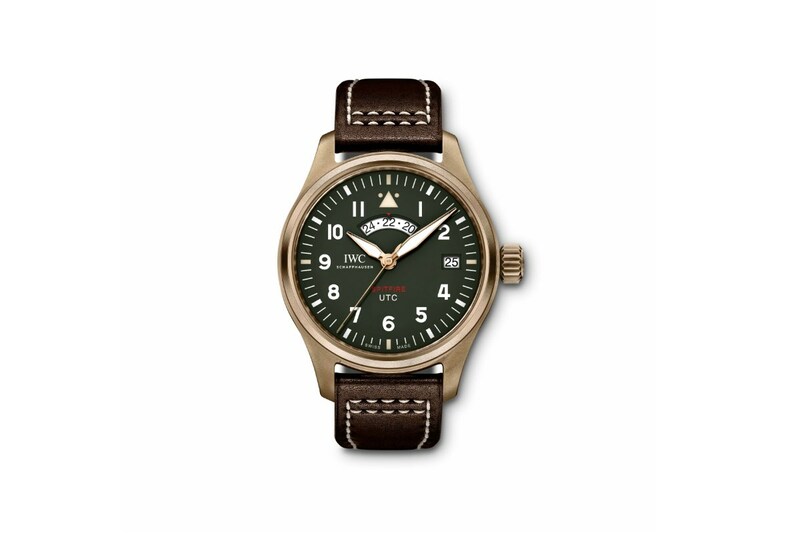 The more traditional route IWC have taken with this range may not have a massive appeal to the commercial world, however, for the watch collectors (especially vintage watch fans, which is seemingly seems to be everyone nowadays), it is bound for success. 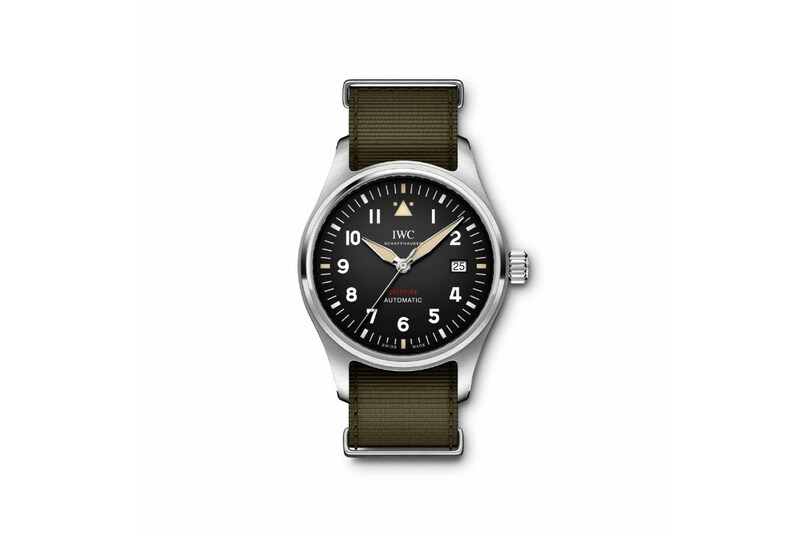 The Automatic Spitfire available with either a brown case or steel case encapsulates the simplicity of IWC's design purposeful design language but at the same time offers wrists a lot of versatility with the two different case and dial options. 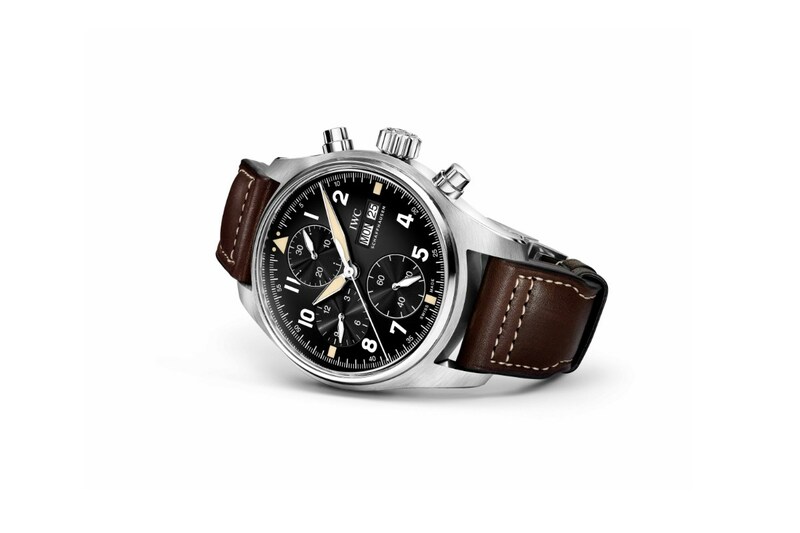 Find out more about the latest additions from IWC here.